Thousands of Illinoisans joined people across America and around the world in marches showing support for stricter gun laws. A former campaign worker sued House Speaker Michael Madigan over his handling of a harassment complaint against one of his top aides. 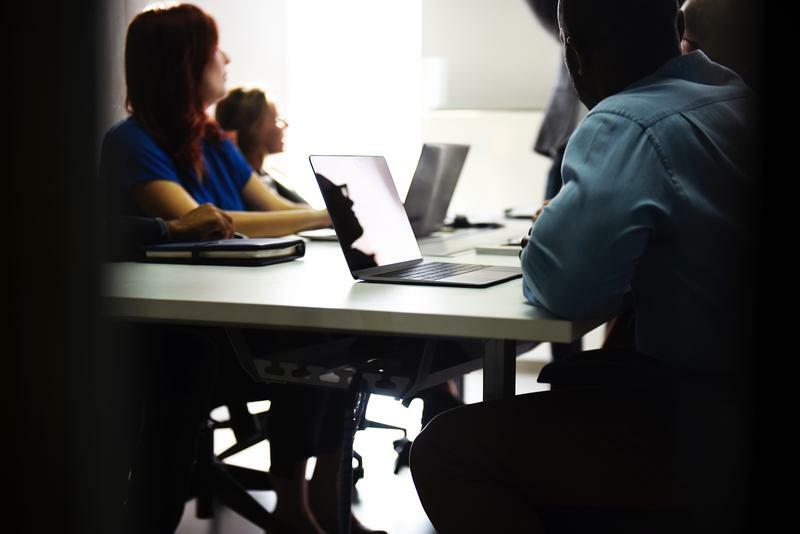 Attorney General Lisa Madigan and Cook County State's Attorney Kim Foxx toook moved against Facebook after the privacy lapses ¸brought into public consciousness by the Cambridge Analytica scandal. And can Gov. Bruce Rauner repair his relationship with conservative voters? Sean Crawford hosts with regular panelists Charlie Wheeler and Brian Mackey, and guest Dave Dahl of WTAX-AM. 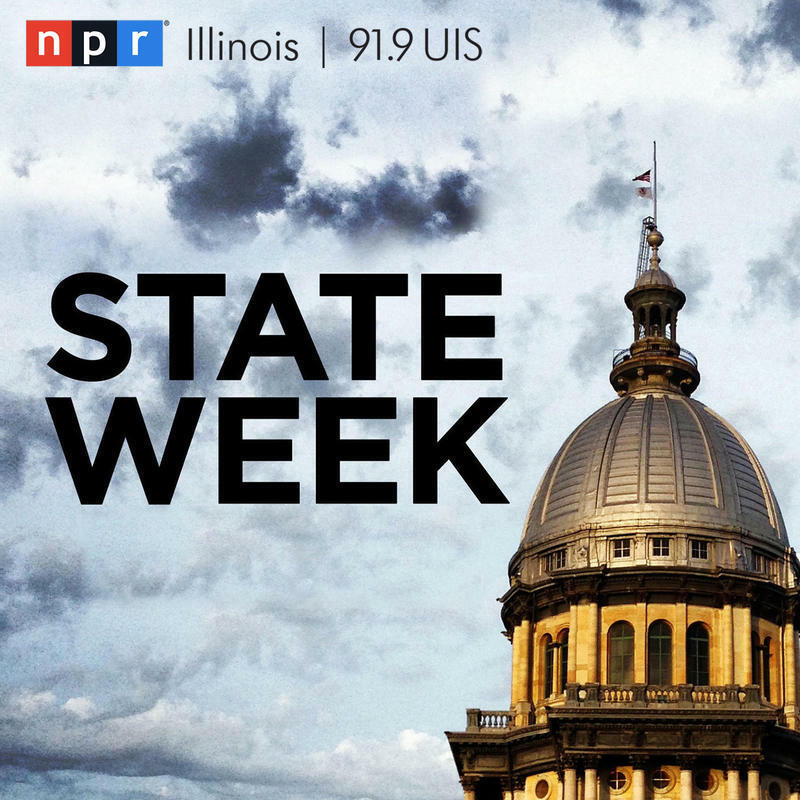 The State Week panel wants to hear your questions about Illinois. If there's anything you've ever wondered about Illinois government and politics — whether a current event or something historical — we want to answer your question on air. Leave a voicemail at (217) 206-6412. Accusations of harassment from a campaign worker against her supervisor and close aide to Illinois House Speaker Michael Madigan, Kevin Quinn, led to Quinn’s firing last month. 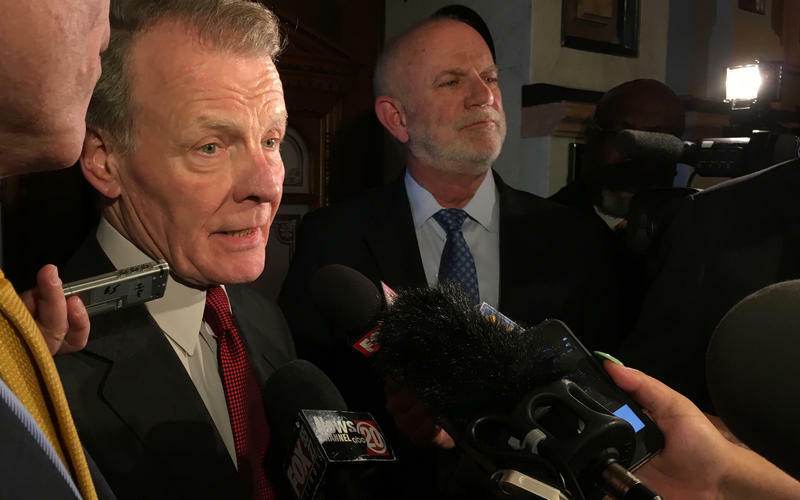 Madigan is still struggling with the ripple effects from Alaina Hampton’s claims, with some observers predicting this could be the downfall for the powerful politician. Hampton’s story has also brought attention to how political campaigns deal with sexual harassment. Democratic gubernatorial candidate Chris Kennedy said this week House Speaker Michael Madigan should at least temporarily step down as head of the Democratic Party, while state Sen. Daniel Biss said he hopes Madigan’s firing of the aide accused of harassment isn’t just political damage control. Frontrunner J.B. Pritzker has been more tentative in his response. Governor Bruce Rauner’s office has been criticized by a state audit. House Speaker Michael Madigan fired a staffer that a young woman who was working on campaigns says sexually harassed her. That's led to some debate over whether or not her claims were adequately addressed in the first place.